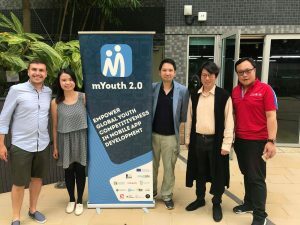 Mladiinfo International in cooperation with the partner organization, the Hong Kong New Emerging Technology Education Association (HKNETEA) from 5th to 10th of June 2018 organized the Asia Continental Mobile Camp in Hong Kong. 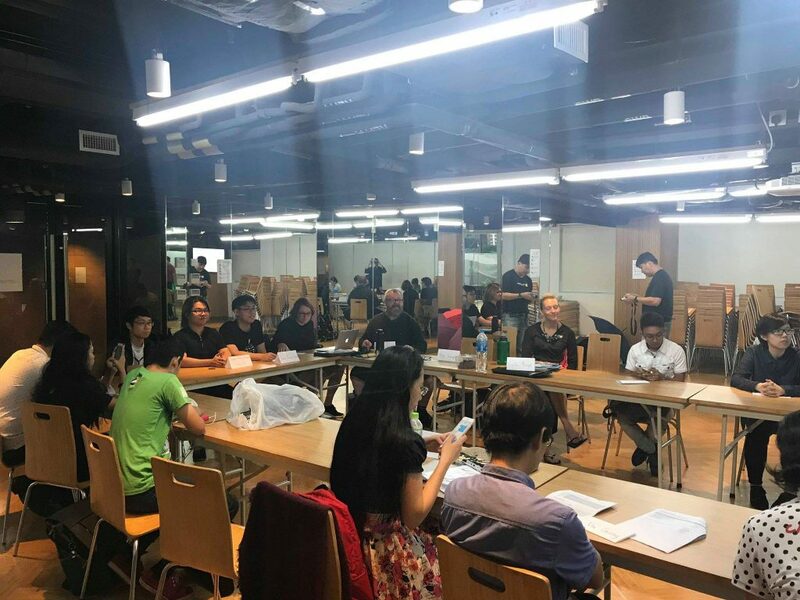 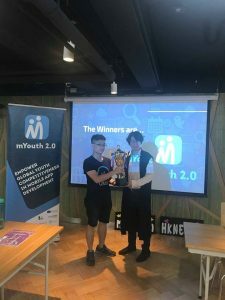 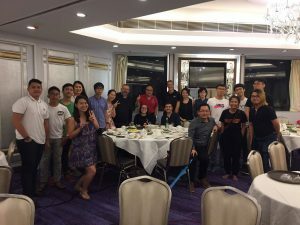 During the 5 days Camp in Hong Kong, 12 young people, winners of the mYouth 2.0. local mobile camps in Vietnam, Singapore, Philippines and Hong Kong had the chance to present their mobile app, receive peer-feedback from other app developers and experts and spent 2 days in coding. 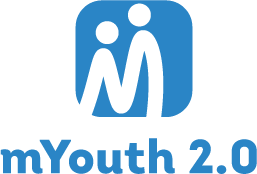 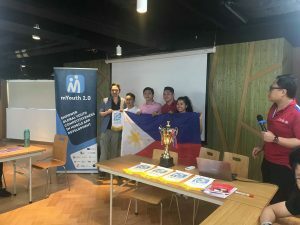 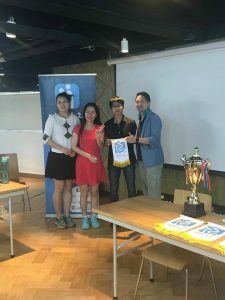 They also learned more about the European Youth Award and the World Summit Youth Award and had the chance to pitch their app in front of a professional jury. 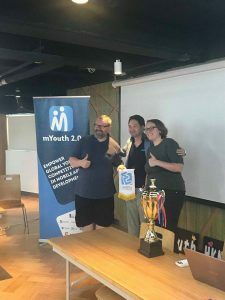 For the winners, the excitement continues with the Business Training Course in September in Macedonia, and their 6 months mentorship process lead by experienced professionals in the area with all costs covered by the project.